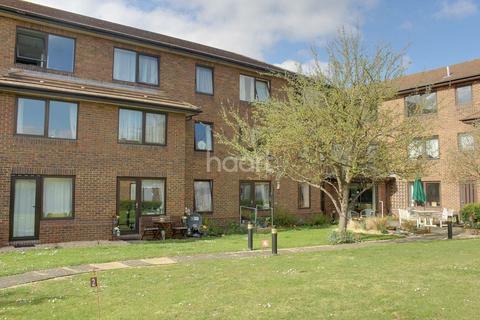 This stunning first floor apartment is located in the popular Botolph Green development with a bright and airy double aspect lounge diner, a modern refitted kitchen, two bedrooms, a fabulous refitted bathroom and a single garage. Marketed by Firmin & Co - Orton Waterville. BRAND NEW TWO BEDROOM LUXURY APARTMENT AVAILABLE AT 50% SHARE! Final two plots now remaining. 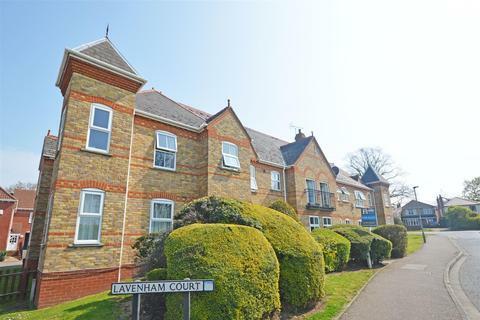 Offering immaculately presented accommodation within a secure gated development, with communal areas and gardens. NO CHAIN. 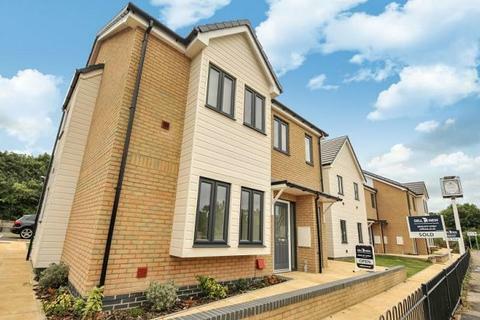 Marketed by Osprey Property - Lincolnshire. BRAND NEW ONE BEDROOM LUXURY APARTMENT AVAILABLE AT 50% SHARE! Final two plots now remaining. 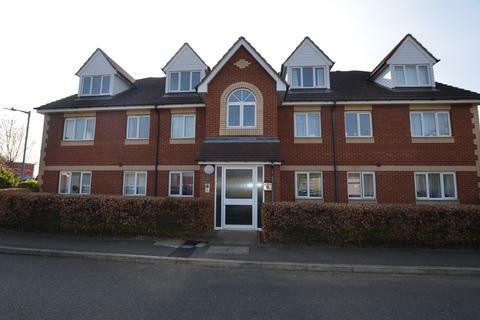 Offering immaculately presented accommodation within a secure gated development, with communal areas and gardens. NO CHAIN. Marketed by Wilson & Co Homes - Hampton. Marketed by Smart Move Properties - Peterborough. 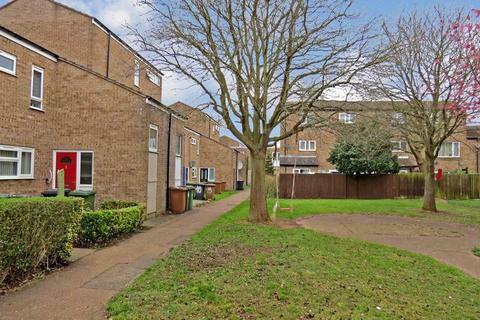 This is a spacious ex-development corporation flat which has the benefit of having its own front door rather than a communal entrance hall. There is plenty of storage with a walk in store on the ground floor ideal for bike storage etc. 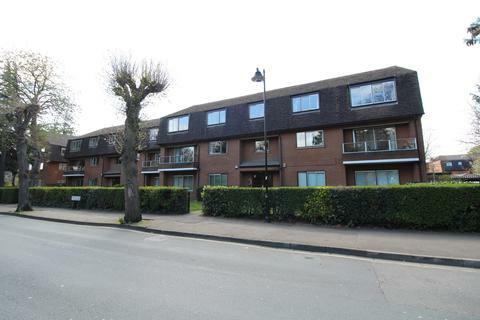 Marketed by Quentin Marks Estate Agents - Bourne. 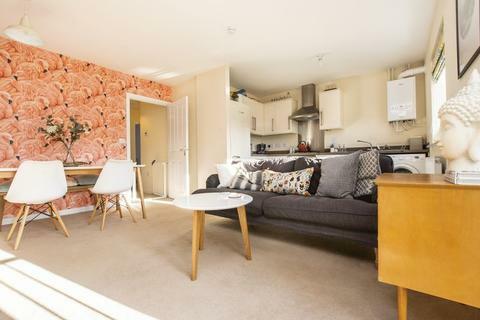 - CITY CENTRE APARTMENT - OVERLOOKING CENTRAL PARK - GARAGE - SPACIOUS LIVING AREA - STUNNING VIEWS - CLOSE TO TRAIN STATION - PE1 - CALL US TODAY ON[use Contact Agent Button]. Marketed by Century 21 - Peterborough. Marketed by Northwood - Peterborough. 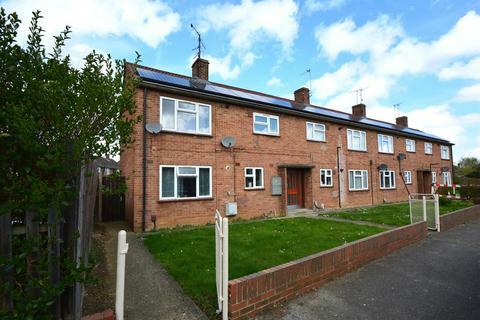 ** ATTENTION INVESTORS ** Ready made BTL opportunity with long term tenant in situ situated in popular location of Walton. 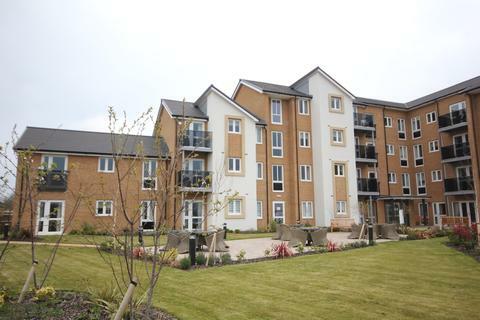 The property benefits from a secure entry system, communal gardens and PVCu double glazed windows. Marketed by Belvoir - Peterborough. 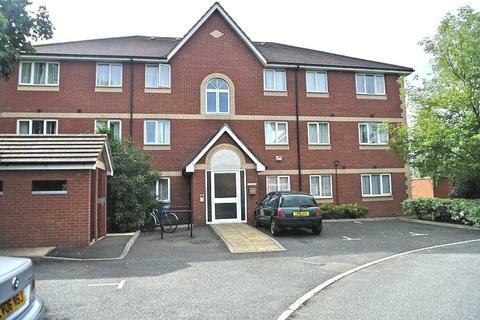 TWO BEDROOM APARTMENT-SOUGHT AFTER AREA-NO CHAIN-HIGH SPEC KITCHEN AND BATHROOM-CLOSE TO TRAIN STATION-GARAGE-CALL US TODAY ON[use Contact Agent Button] FOR FURTHER INFORMATION! 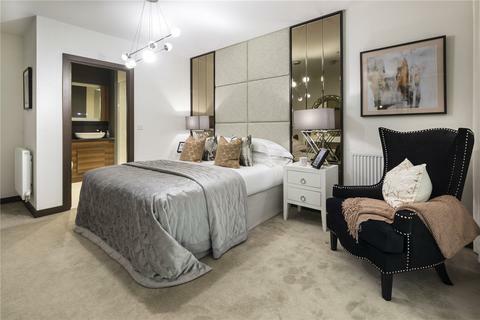 *Reserve this weekend and receive £5,000 discount if using Help to Buy & free furniture pack for first time buyers and investors* Plot 24 is a 2 bed, high specification 2nd floor apartment. Marketed by Savills - Cambridge, Residential Development Sales. *Completions from Spring 2019! 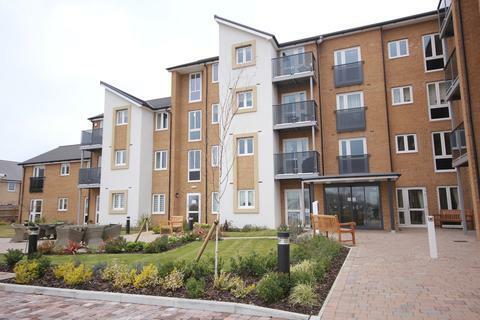 *Plot 134 is a high specification 2 bed/ 2 bath, 1st floor apartment located on the River Nene, with fantastic views over Peterborough. 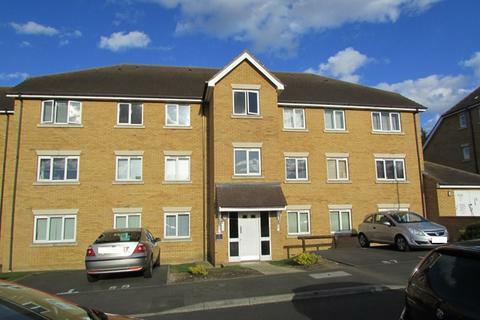 Marketed by Fitzjohn Sales & Lettings - Peterborough. Marketed by Capitol Lettors - Peterborough. 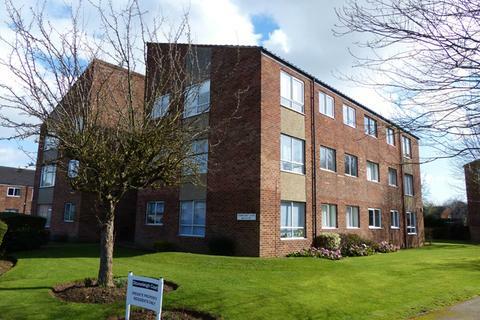 One Bedroom Over 55's Retirement Apartment - Situated in the popular location of Orton Centre with easy access to the Orton Centre, City Centre, train station and A1. 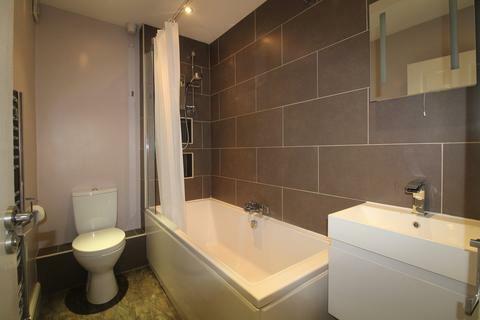 Marketed by haart Estate Agents - Peterborough. 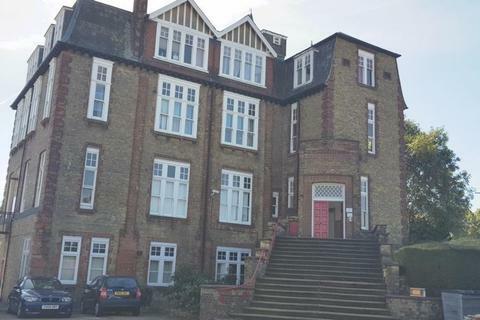 Viewings Advised - Haart are delighted to offer for sale a choice of one and two bedroom apartments situated in the central location of Fengate. 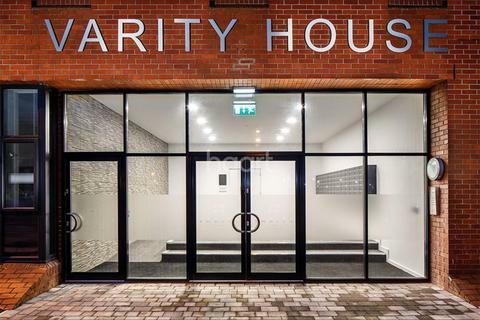 Variety house comprises of 97 one and two bedroom apartments with parking set within landscaped grounds. 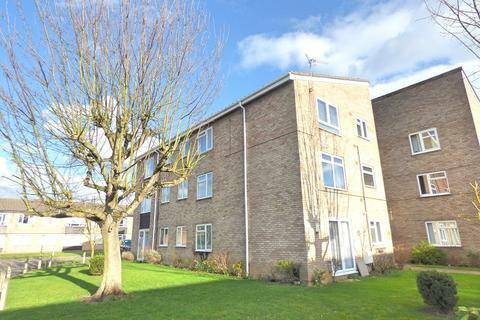 Marketed by Burton & Co Independent Estate Agents - Whittlesey. Marketed by Home Find Solutions - Market Deeping.